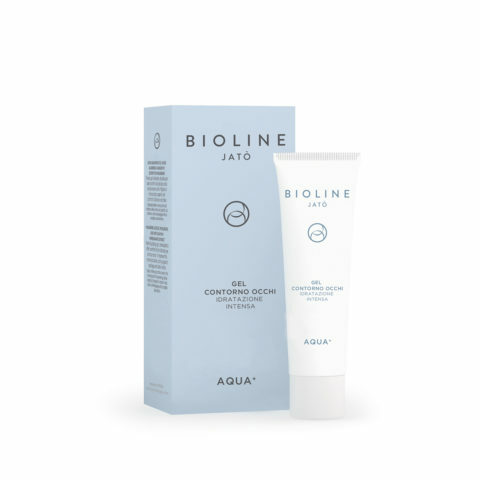 Restores elasticity, brightness and compactness to the skin. 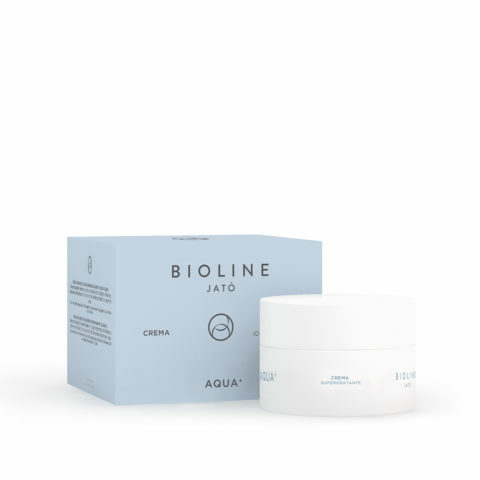 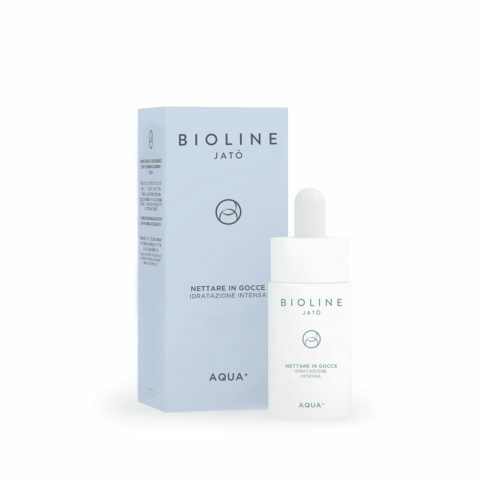 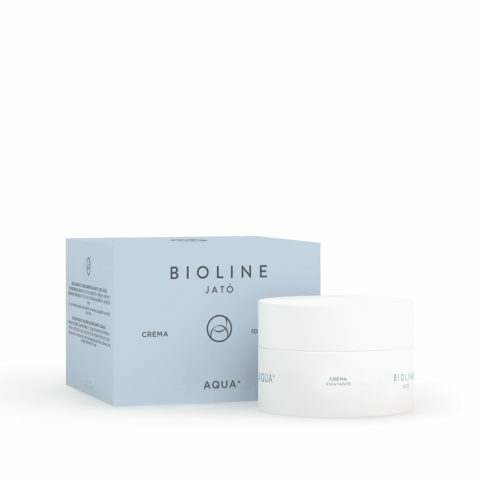 A water gradual release system and a high level of 3D Hyaluronic acid favor the restoration and long-lasting maintenance of the correct level amount of cutaneous hydration.    Shaping action with a wellbeing effect on face, neck and décolleté. 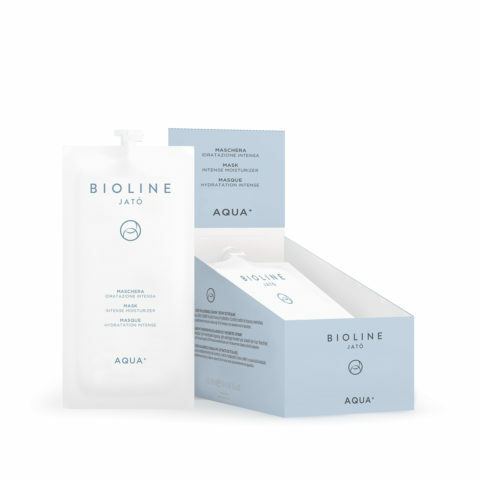 Intense hydration to face and neck and a perfecting action specific for the delicate area of the eye contour, aimed to reduce the visibility of bags and dark circles.